Sesquiterpene lactone glycosides - cnicin, polyacetylen, absinthin, salonitenolide and artemisiifolin. 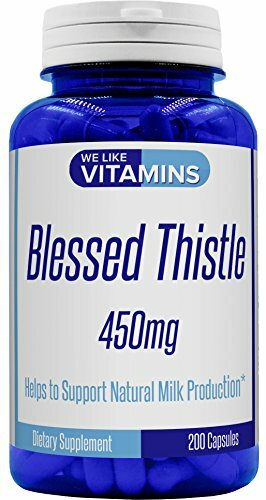 I have used this blessed thistle for biliary dyskinesia and I have seen improvement in my gallbladder function and my ability to handle fatty foods. 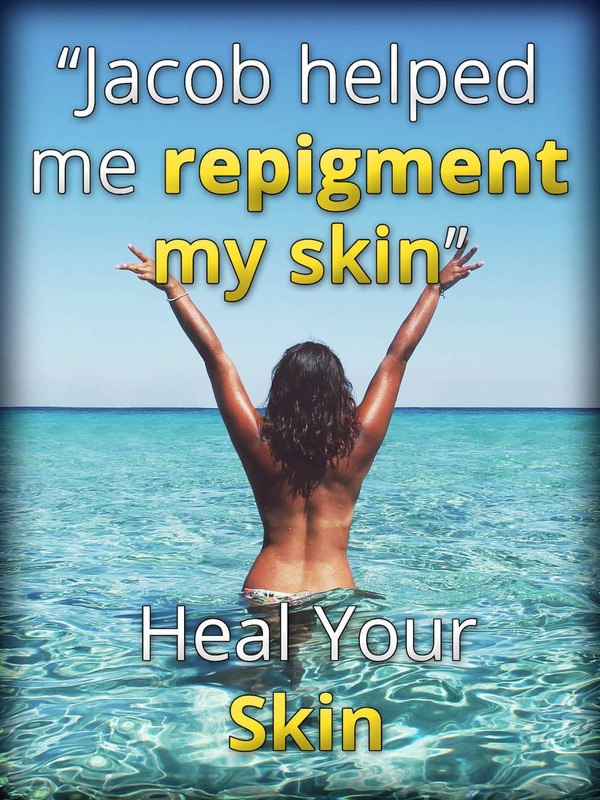 I've also used this version of blessed thistle and had similar effects.